The Clock Hotel’s Jeremy Shipley, left, with Whiskey Roadshow founder David Spanton. 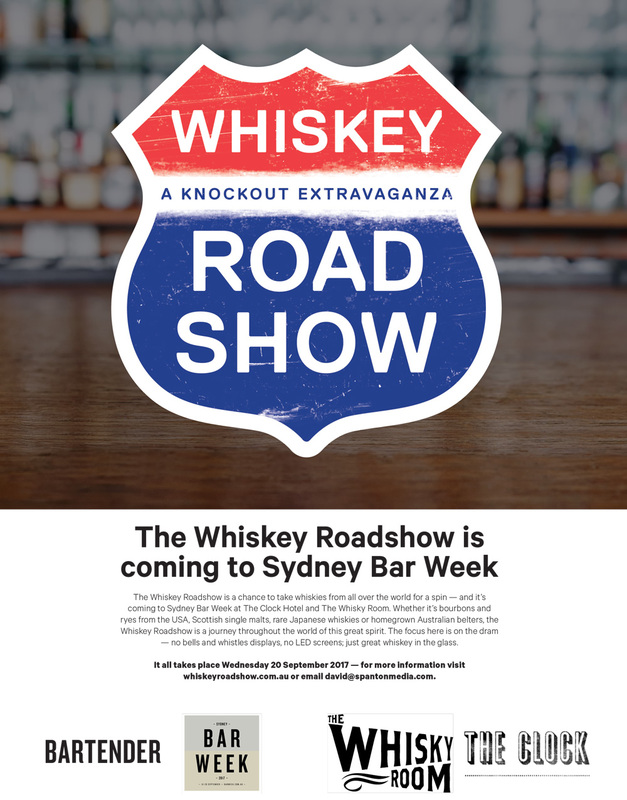 We’re proud to announce a brand new event for Sydney Bar Week: the Whiskey Roadshow. Whether it’s bourbons and ryes from the USA, Scottish single malts, rare Japanese whiskies or homegrown Australian belters, the Whiskey Roadshow is a journey throughout the world of this great spirit. Based on the successful, democratic format of our Indie Spirits Tasting, the focus here is on what’s in the glass — no bells and whistles displays, no LED screens: just great whiskey in the glass. Taking place on the fifth and final day of an extended Sydney Bar Week this year on Wednesday the 20th of September, the Whiskey Roadshow will be held at The Clock Hotel. “Over here at the Clock Hotel, we’re extremely excited about the prospect of hosting the first ever Whiskey Roadshow in-conjunction with Spanton Media,” says Solotel group bars manager, Jeremy Shipley. Shipley says that more and more punters are getting into their whiskey, and an event like the Whiskey Roadshow will be a great chance to sample a range of styles under the one roof. 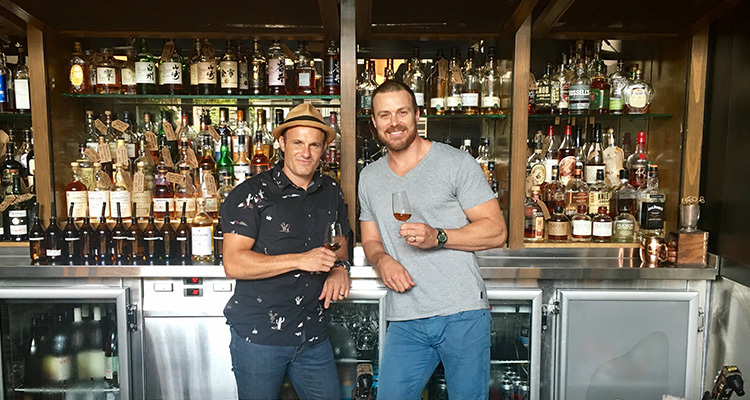 “The whiskey drinking demographic has completely evolved over the past few years with a younger, more adventurous whiskey drinker frequenting the venue,” he says. “We have also seen a strong female whiskey drinking culture develop, which is incredibly pleasing to us, so being able to showcase some of the best whiskies from around the world under one roof is going to be awesome, not only us, but the whisky category as a whole. For only $55 entry it’s your chance to take whiskies from all over the world for a spin, sampling the best stuff from around the world and gaining access to free masterclasses. A dedicated bottle shop with all the brands on show will also be set up on the night so you don’t have to go home empty-handed. Tickets to the event are on sale now — click here. Don’t forget to check out the social media accounts below and give them a follow to stay up to date on what’s happening. If you’re interested in showcasing your whiskies, contact David Spanton via email on david@spantonmedia.com or call on 0407 551 149 to get involved.